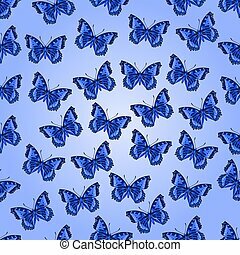 Blue butterflies. 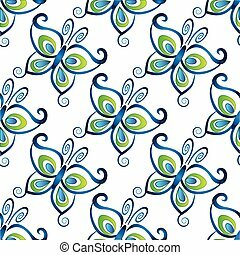 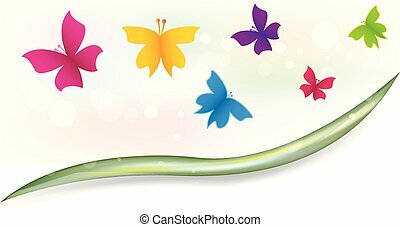 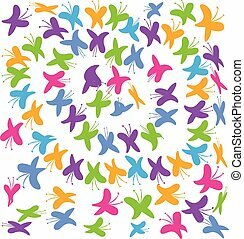 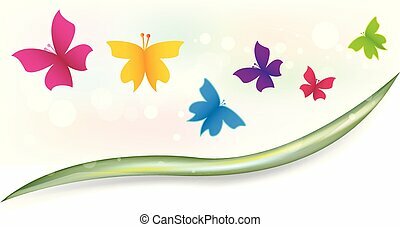 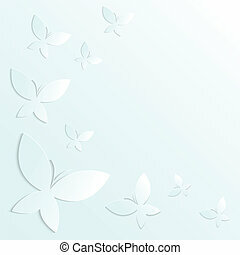 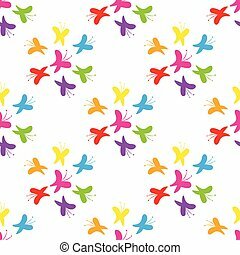 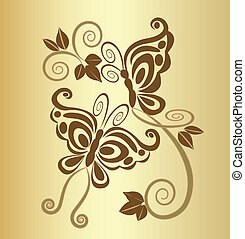 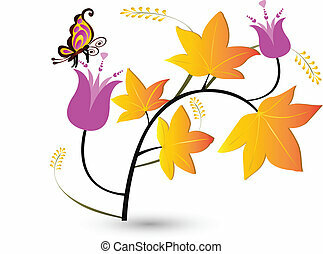 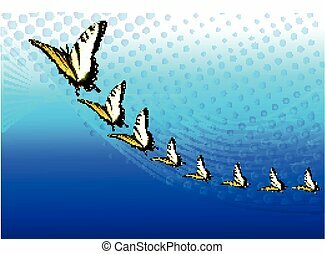 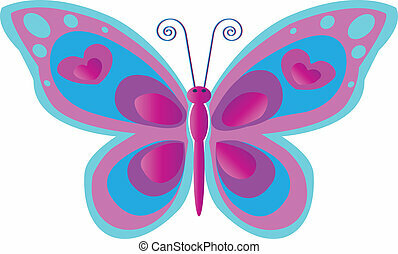 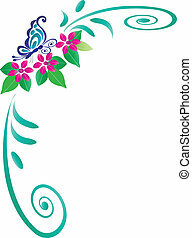 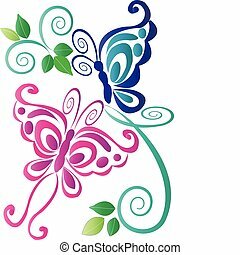 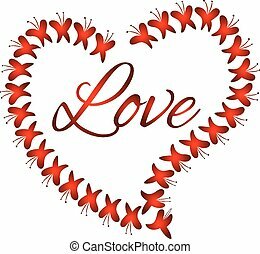 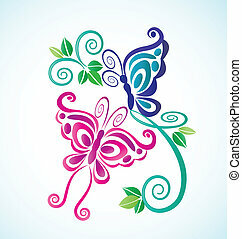 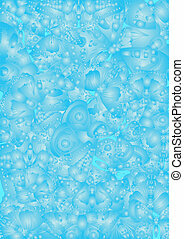 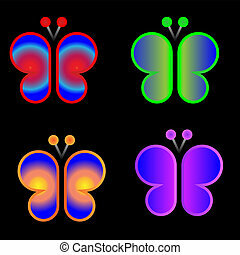 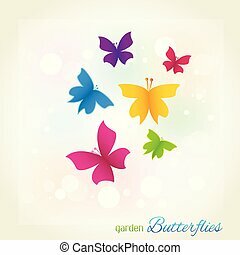 Butterflies background pattern vector. 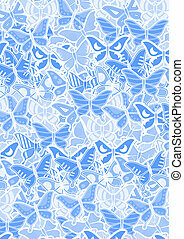 white blue butterflies on a light background. 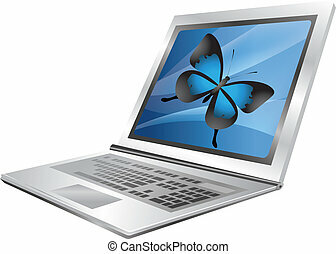 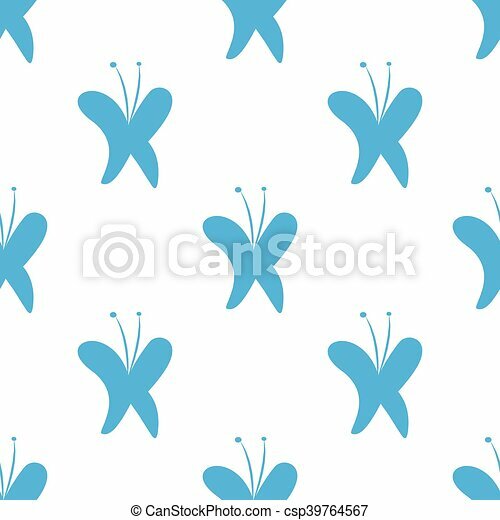 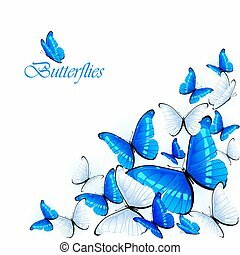 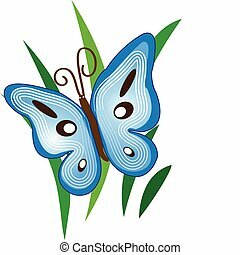 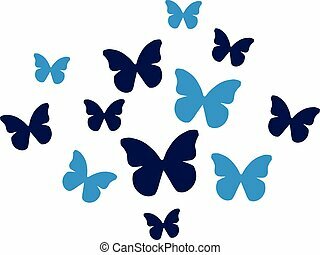 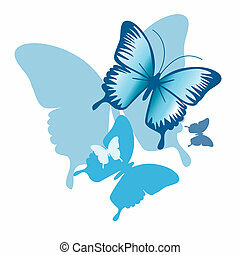 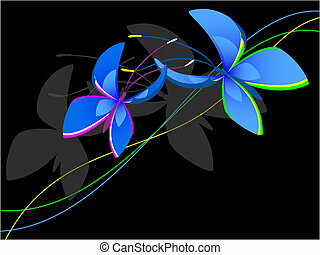 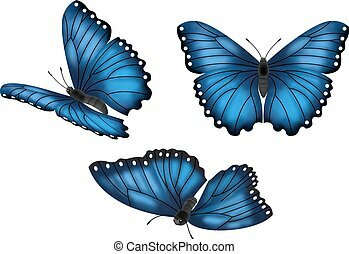 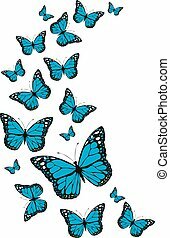 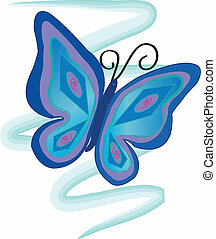 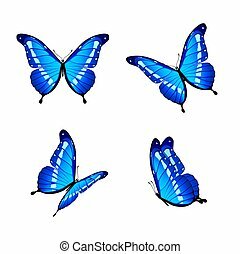 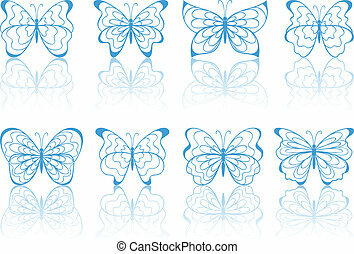 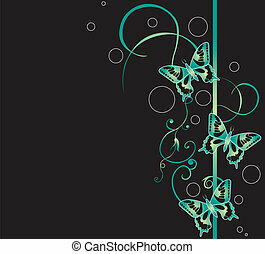 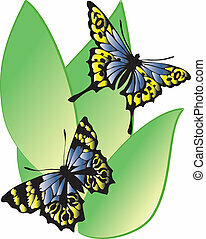 Set of blue and white butterflies on white background, illustration.